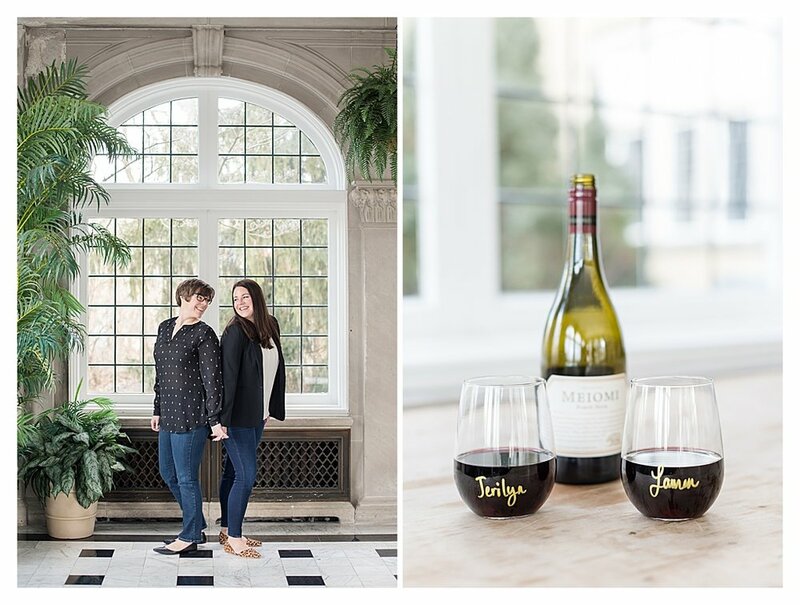 I first had the opportunity to work with Lauren and Jerilyn, the sisters that run Laurilyn Farms when they were the florist for Dakota and Richmond’s wedding last June at The Loft at Walnut Hill Farms. I was so impressed with their work. They took the simple concept of white and greenery and turned it into something so creative and unique. 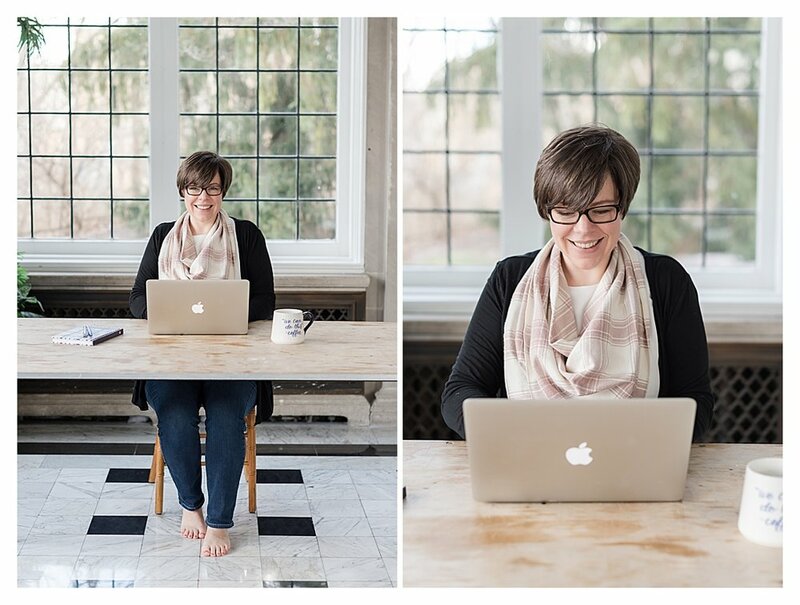 Ever since then, I’ve been following Laurilyn Farm’s work and loving everything they do. One of my favorite things about Laurilyn Farms is that they’re not just a wedding florist. They also have their own flower farm where they grow a lot of the flowers that they use. Lauren runs the florist side of the business, while Jerilyn runs the farm side of the business. How fun is it that these sisters get to work together! 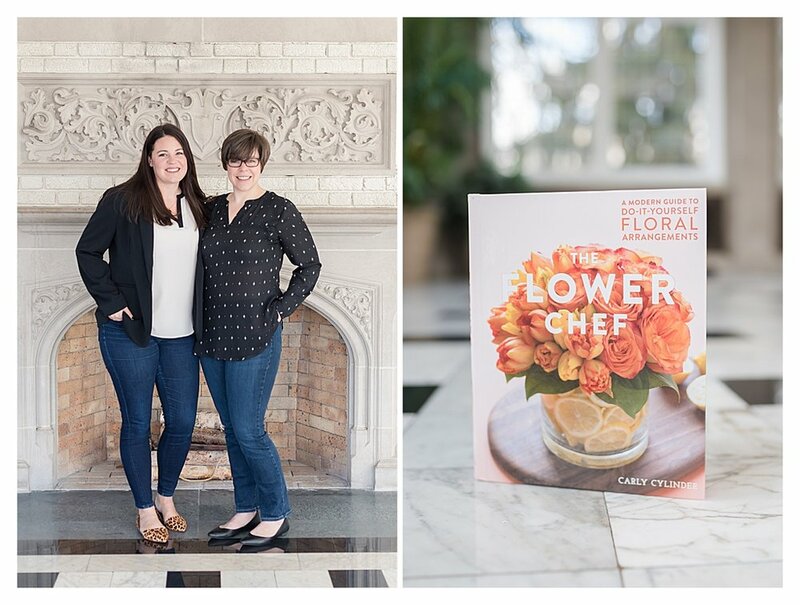 I always love getting to take photos for florists, so I was thrilled when Lauren and Jerilyn asked me to do their branding photography for their new website by Lauren Taylar of Taylar Digital (the same designer who designed my own website). 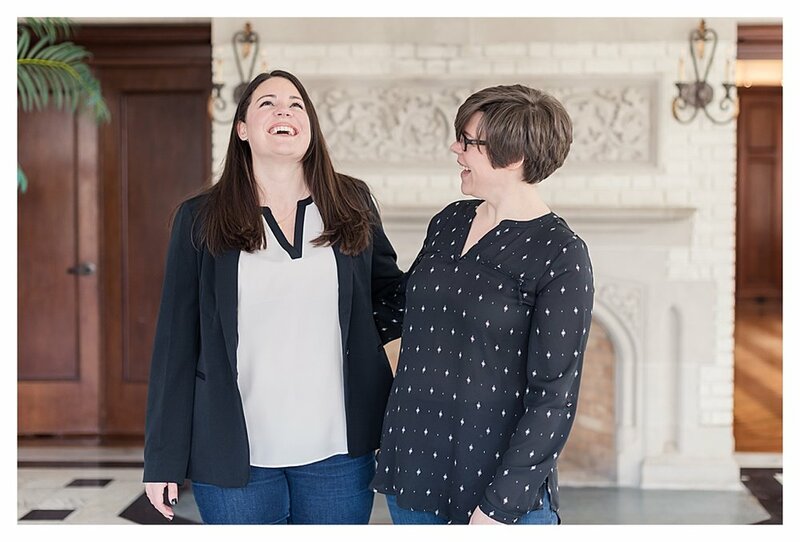 Lauren and Jerilyn really wanted photos that showed off their personalities. Their photos included wine, champaign, coffee mugs, and a few flower and farm accessories. We had planned on including flowers in the session as well, but unfortunately we are currently experiencing a polar vortex here in Indianapolis, and it would have been way too cold for the flowers to survive. 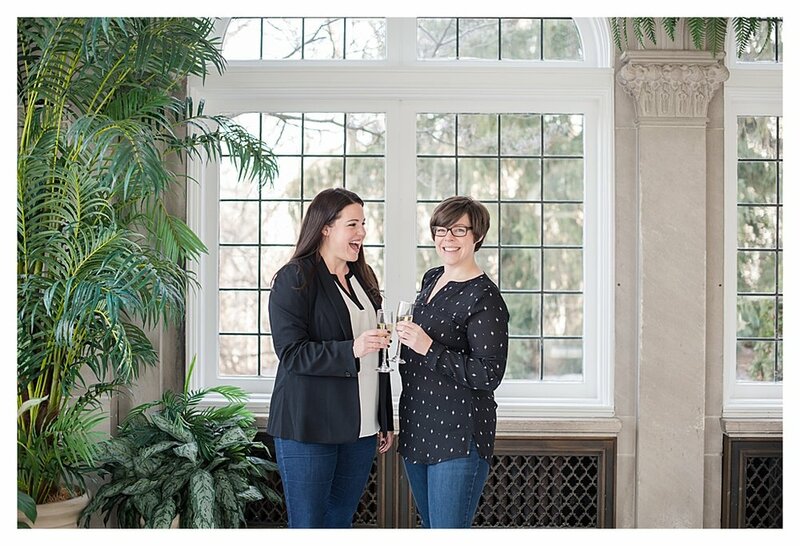 The location for our session was my favorite wedding venue in Indy, Laurel Hall. Laurilyn Farms received their full gallery of 148 photos less than 24 hours after their session. Check out a few of my favorites below. These two were so fun to photograph! Are you looking for a wedding photographer? I would absolutely LOVE to work with you! Send me a message over on my contact page to see if I have your wedding date available!